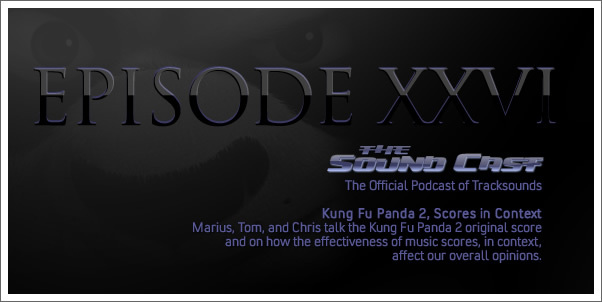 Marius, Tom, and Chris talk the Kung Fu Panda 2 original score and on how the effectiveness of music scores, in context, affect our overall opinions. 37:52 — In Context or out? 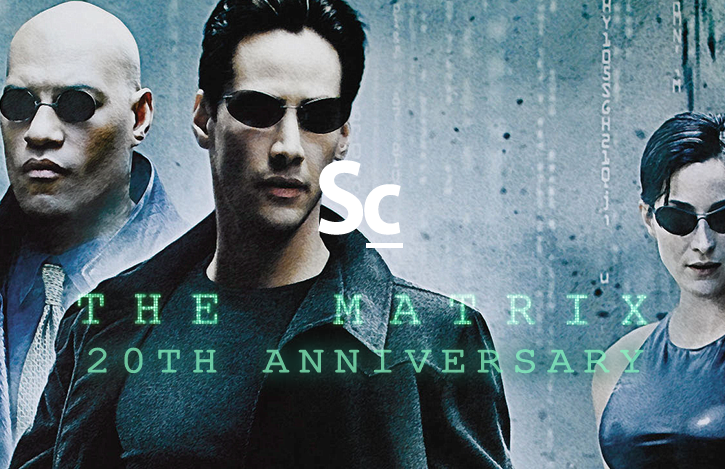 How do thy rate thee?